Please post some lovely pictures of the moddings you have made so far in this thread. And of course, don't forget the download linkies!! 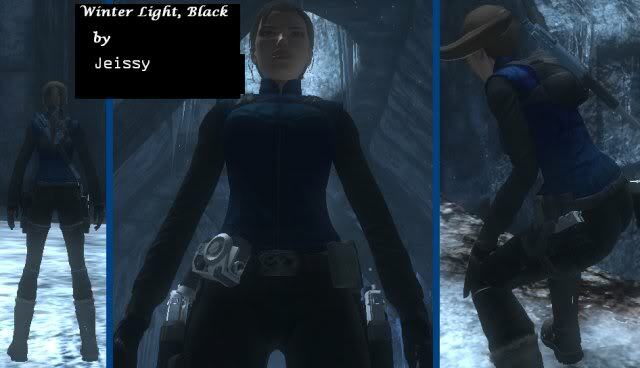 This thread is for posting Tomb Raider Underworld moddings only. Please feel free to post suggestions, requests and comments about the mods in the General TR Moddings Comments thread.